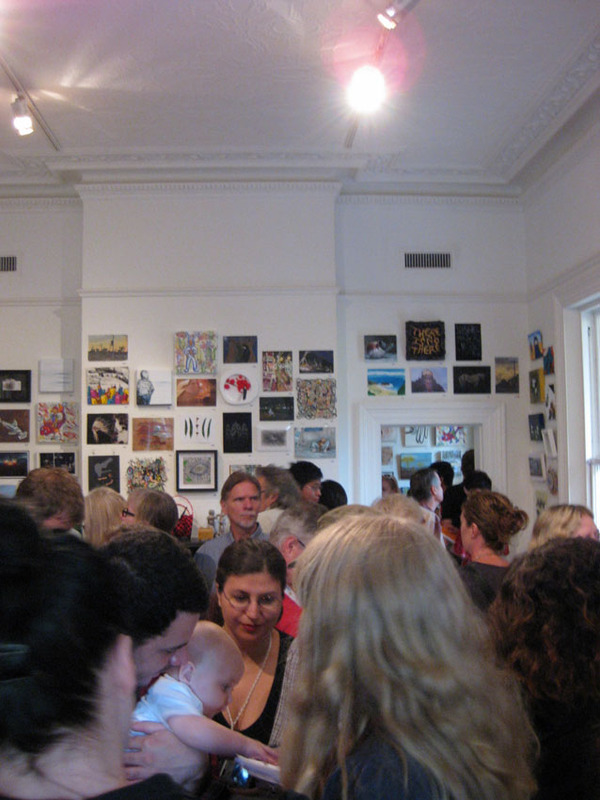 The Linden Centre for Contemporary Arts’ annual postcard show opened on Saturday. 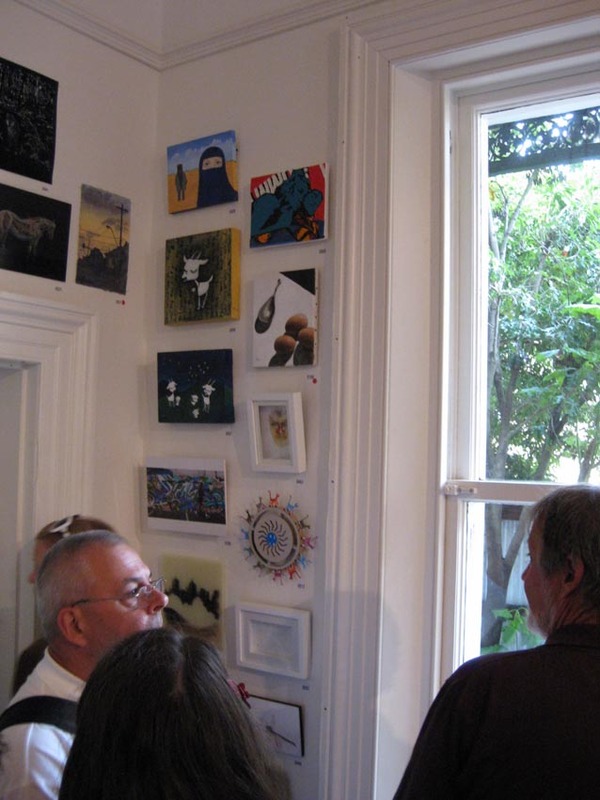 There was a great turn out and over 1800 pieces, from about 1600 artists on display. 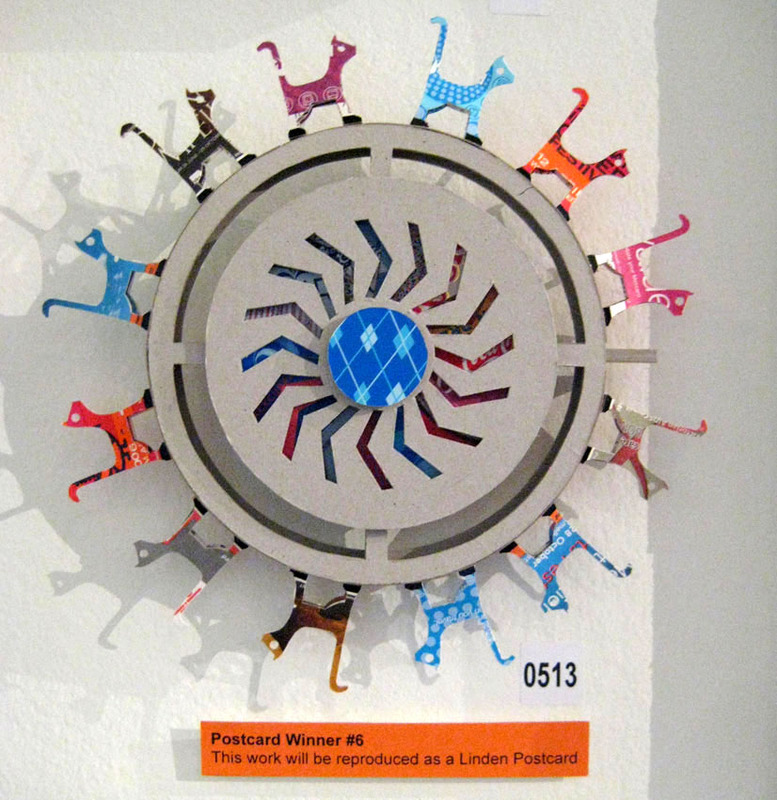 The prizes were also announced and I am very proud to report that my ‘itty bitty kitty machine‘ was awarded one of the 6 postcard awards. Expect to see tiny kittens made from metcards on postcards across Melbourne later this year. I will recieve 100, so if you are not in Melbourne (or want to make sure you get one) let me know and I will mail them once they are printed. 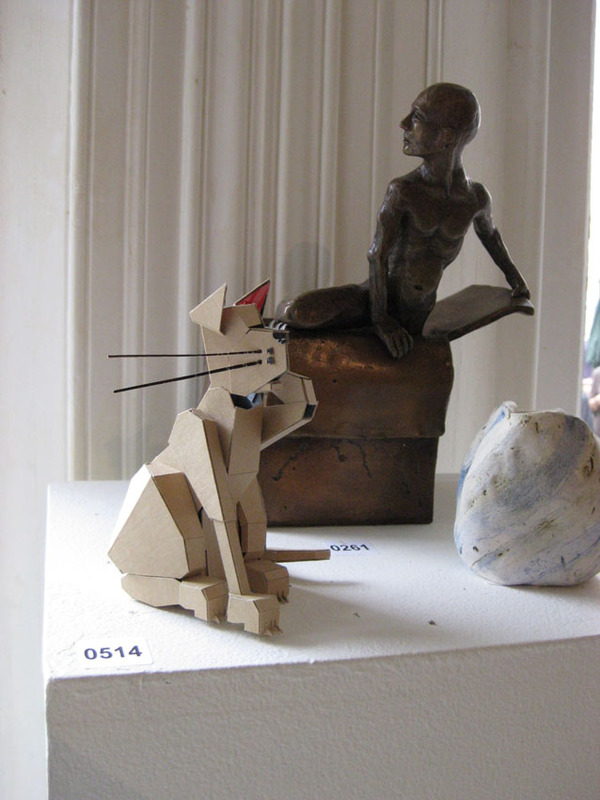 Also in the exhibition is the prototype ‘lucky cat’ from my Cats and Mice show last year at Red Gallery. The post card show runs untill the 26th of March and is well worth the visit. Linden Centre for Contemporary Arts is at 26 Acland St, St Kilda.